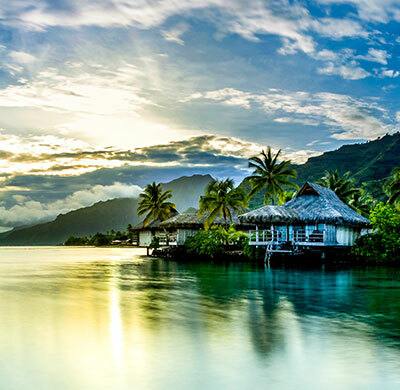 The Islands of Tahiti are full of land and sea treasures. 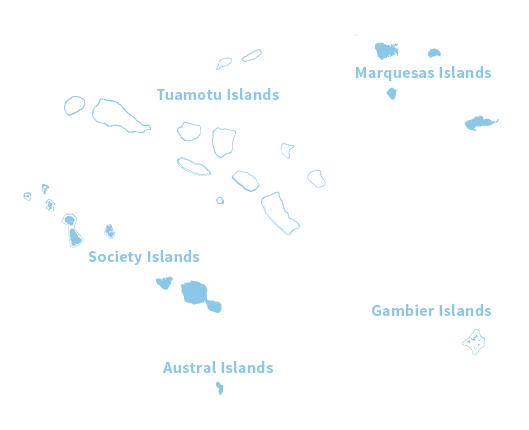 Approaching the islands by ship or sailing vessel provides a sense of freedom, reminiscent of Robinson Crusoe in search of human and cultural terrestrial discovery. 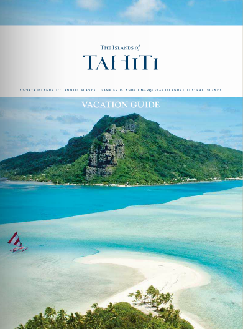 Cruising among the many diverse islands and atolls is an ideal way to discover The Islands of Tahiti. 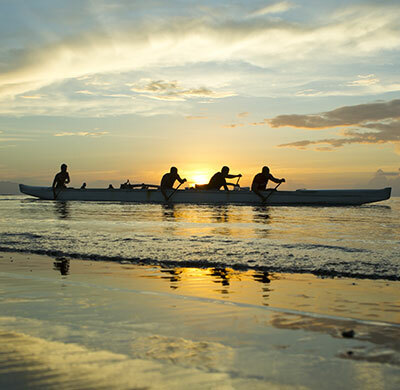 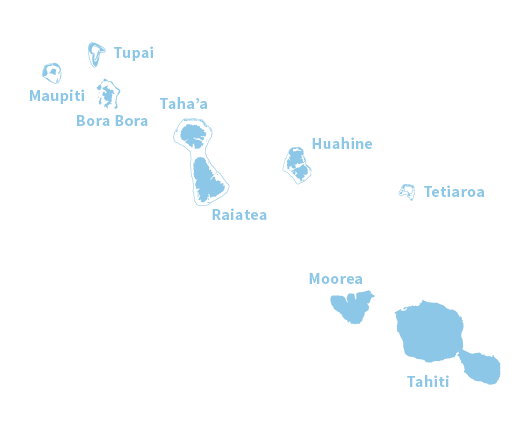 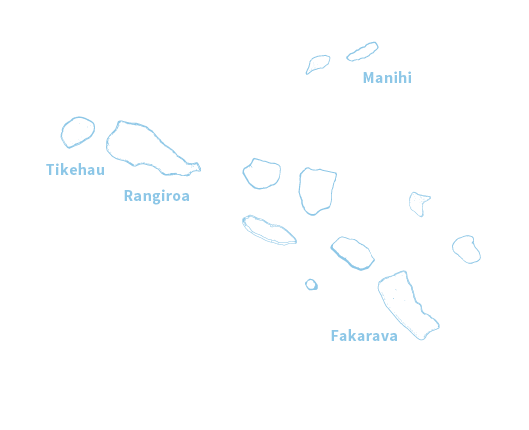 Many cruise lines offer various South Pacific itineries from Papeete.